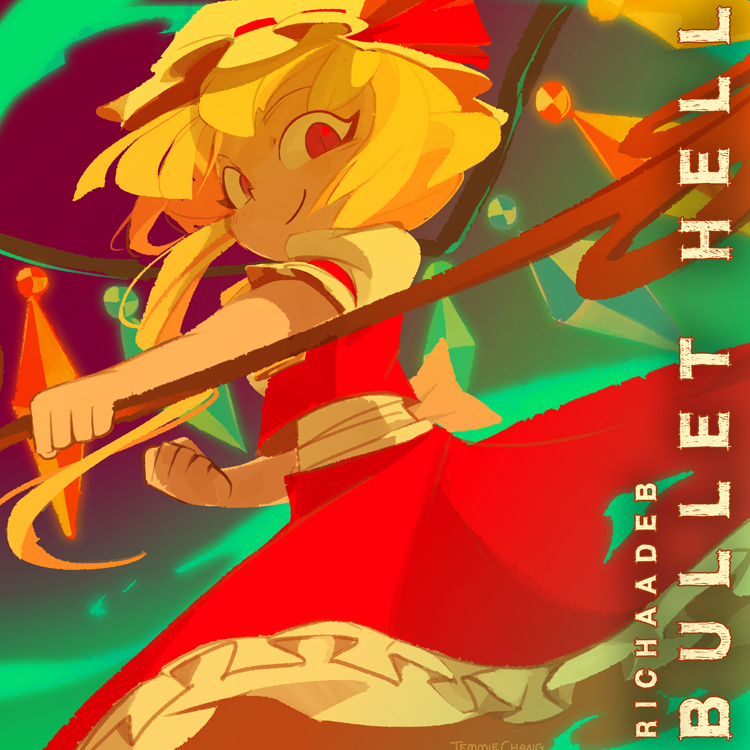 My newest album release "BULLET HELL" featuring all the TOUHOU tracks I've recorded thus far, including a vocal track of Bad Apple with Cristina Vee. My official UNDERTALE cover album with Ace Waters, titled "Determination" is released! Go check out the album on the following websites, as well as Google Play and Spotify! 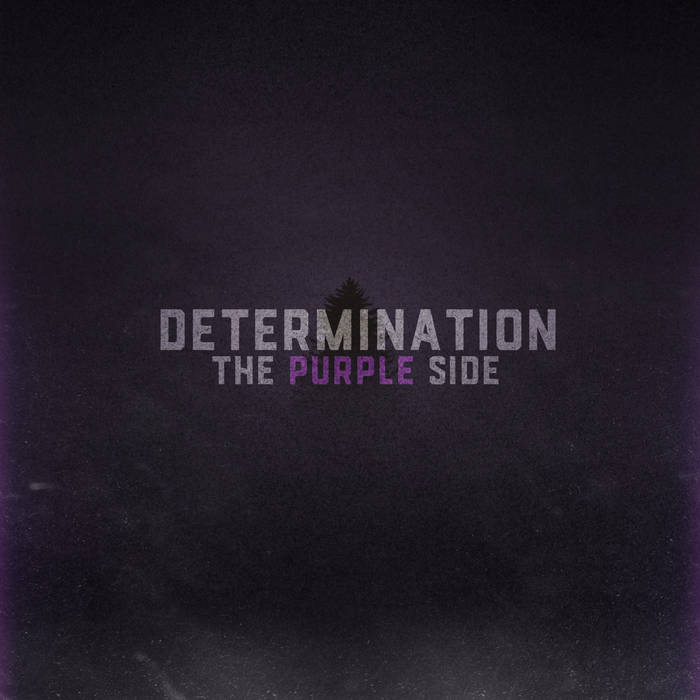 Our follow up album to DETERMINATION is now available! Physical copies of the album are sold as official merch at fangamer.com. 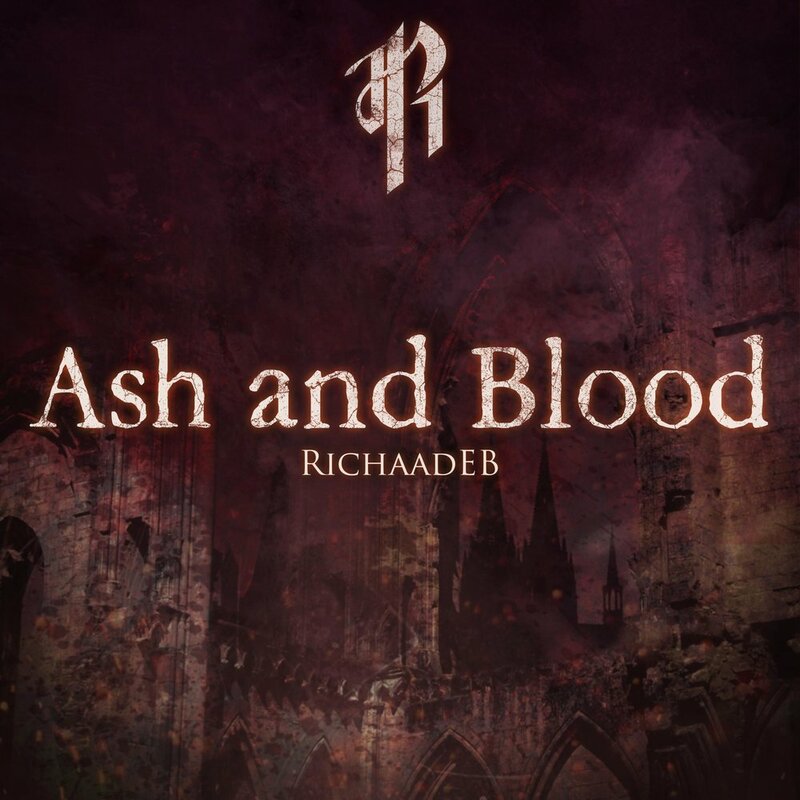 A remastered compilation of all of my covers from the Dark Souls and Bloodborne games. 7 Tracks in total.